Compatible Black Toner Cartridge with 1,500 page yield. 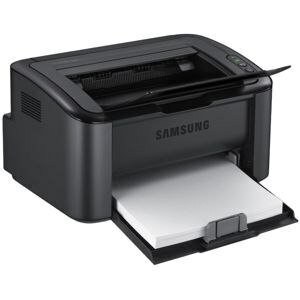 Equivalent to Samsung part number(s): MLT-D104S, MLTD104S, 104S, SU750A. 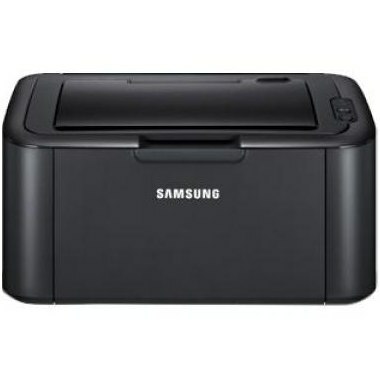 Fits the following model(s): Samsung ML-1865, Samsung ML-1865W. 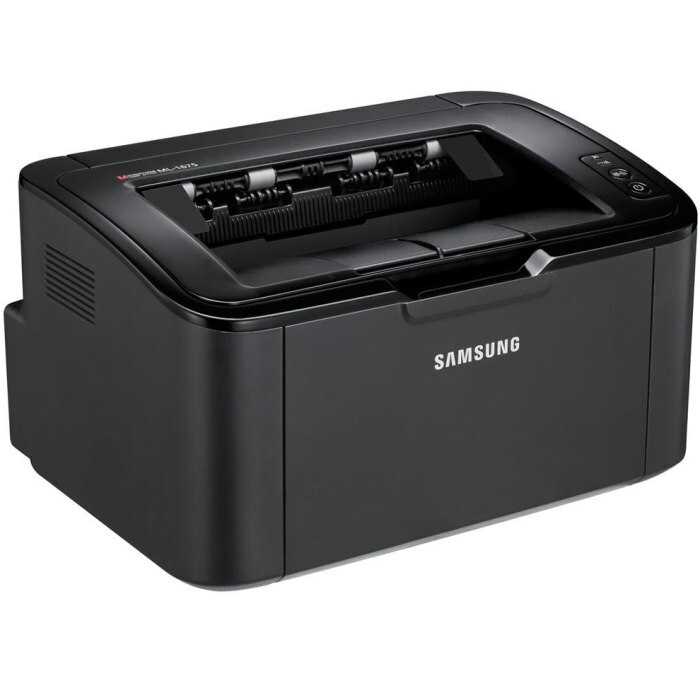 Buy our high quality compatible toner for Samsung ML-1865W with confidence. Join thousands of happy customers who have found our compatible products are equivalent in page yield and print quality. For our compatible products, we offer a 100% Satisfaction Guarantee allowing you to return products within 6 months if you are unsatisfied. 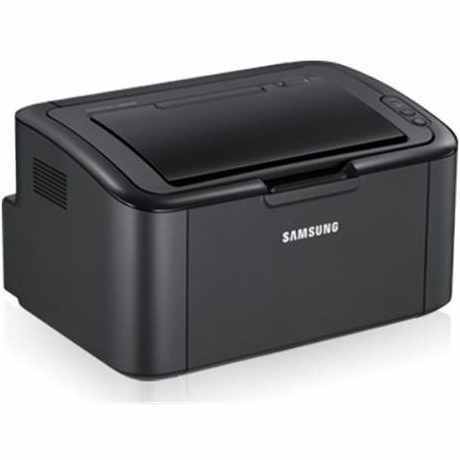 Despite a bare-bones single function design, the Samsung ML-1865 has precisely the capability to satisfy the needs of those working from a home office. 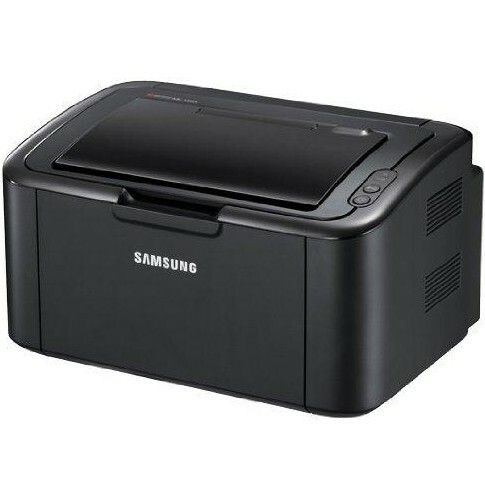 As a monochrome laser printer, it is limited to black-and-white projects, which it can produce at a maximum rate of 19 pages. 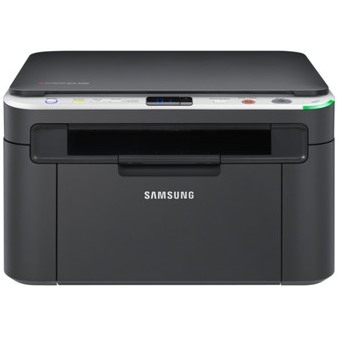 If users want to upgrade to small office printing, the ML-1865w model offers the ability for networking and wireless printing that can make sharing simple. Features like its compact size and maximum monthly duty cycle of 5,000 pages make the unit best suited for low volumes. 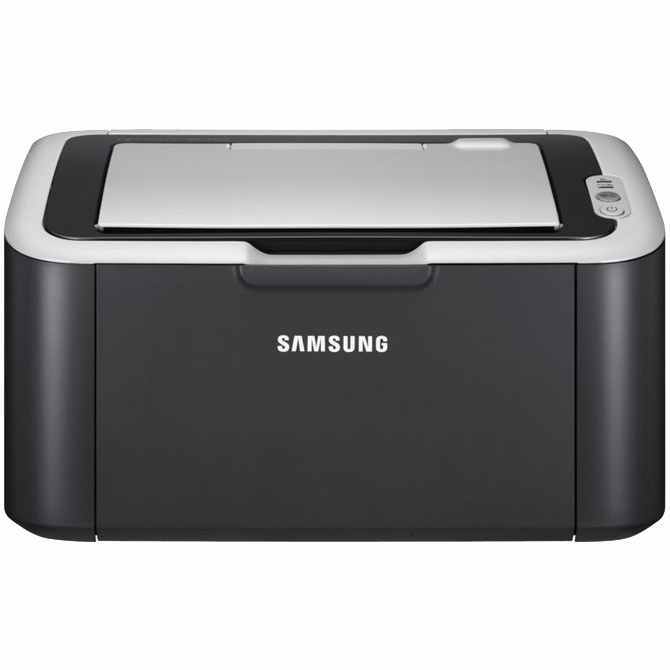 A size of only 13x7x8 inches makes the ML-1865 one of the most compact printers in its class. 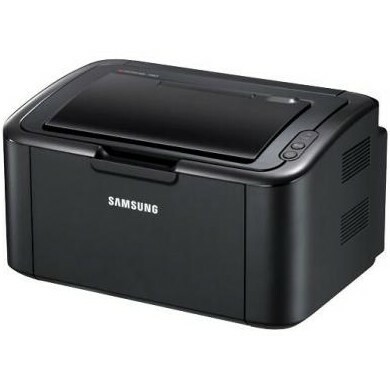 To help make this device even slimmer on a desktop it has inconspicuous placement for the Samsung ML-1865 toner cartridge under the front panel, as well as a 150-sheet paper tray that can be folded up when it's not in use. 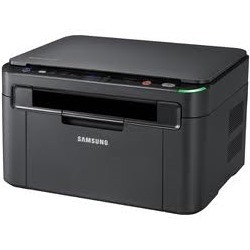 A sharp resolution of 1200x1200 dpi using black Samsung ML-1865 printer toner has projects consistently printing with professional quality right at home. For those wishing to use it as a shared small office printer, the ML-1865 includes a button for one-touch Wi-Fi setup on the control panel. The control panel also has an additional button for power save and quick start modes. 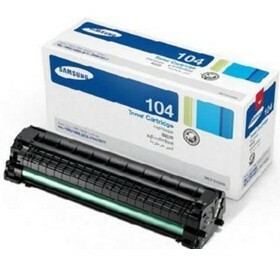 Its single Samsung ML-1865 toner cartridge system is designed for convenience and low cost rates because users will only have to replace one supply at a time. Replacement black toners can yield approximately 1,500 sheets. This type of configuration is ideal for users with low-volume black-and-white print needs because it offers an affordable solution, even for smaller workloads. As far as monochrome personal units go, users won't find many that are more compact or cost-efficient than the ML-1865. Added perks like one-touch wireless setup and an output tray that can slide into the body of the machine make it one of the best picks among home office printers.